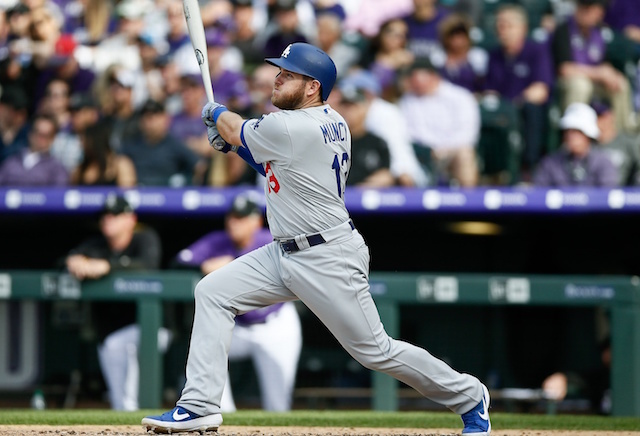 The Los Angeles Dodgers played their first road game of the season Friday afternoon, which coincided with Opening Day for the Colorado Rockies. 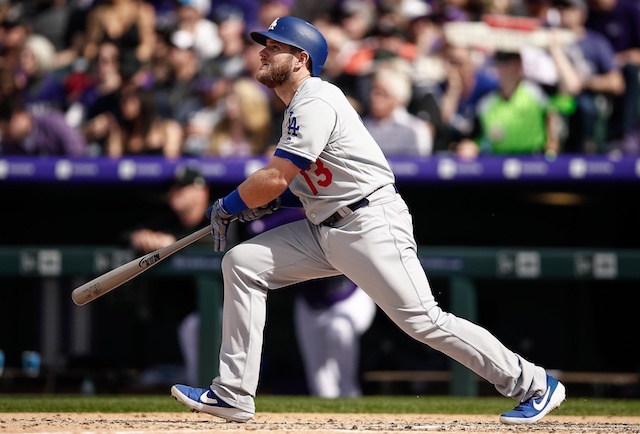 Playing at hitter-friendly Coors Field went in favor of the Dodgers as their onslaught at the plate continued in a 10-6 win. The day also saw Corey Seager, Justin Turner and Max Muncy shake out of their early-season struggles. The trio combined to go 7-for-13 with three runs scored, five RBI, one double, one triple and one home run. Muncy finished a double shy of hitting for the cycle. His opposite-field home run broke a 1-1 tie in the fourth inning, and a two-run triple in the seventh inning extended the Dodgers’ lead to 9-1. Muncy’s final opportunity at the cycle came in the ninth, when he settled for a walk. His home run was one of three the Dodgers hit in their win. Cody Bellinger’s three-run blast gave him six home runs on the season and 16 RBI, both of which are leading the Majors. 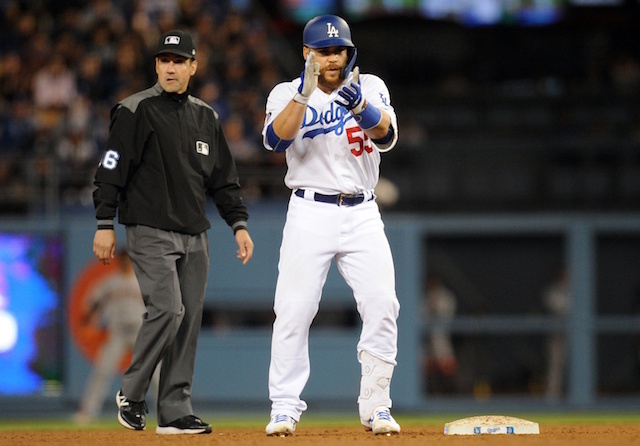 Russell Martin led off the ninth inning with his first home run as a Dodgers since 2010. They extended their franchise-record streak of games to start a season with a home run to eight. It trails only the Seattle Mariners (nine games) for the longest active stretch of its kind. 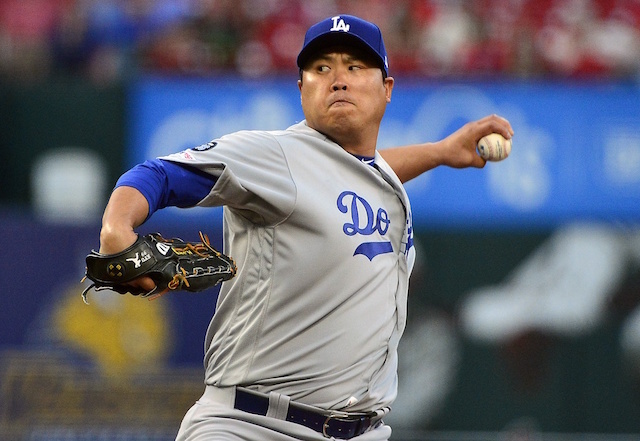 The Dodgers’ 21 home runs through eight games are the second-most in MLB history over that span. The 2000 St. Louis Cardinals hold the all-time record with 23 homers in the first eight games of a season.